Ludhiana District Court Result 2019: Below are the latest results published by Ludhiana District Court - District and Sessions Courts Ludhiana / ludhiana.nic.in. The recent result announced by the organization is Peon Result 2019. 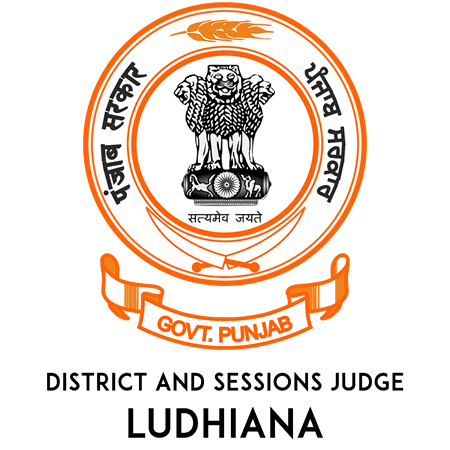 Ludhiana District Court Peon Result 2019: District and Sessions Courts Ludhiana has announced the Result on 28 Mar 2019 for the exam . 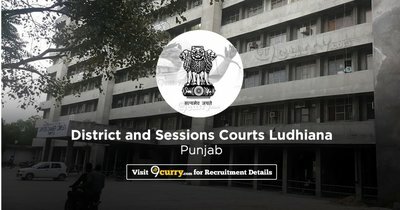 Ludhiana District Court Process Server Result 2019: District and Sessions Courts Ludhiana has announced the Result on 28 Mar 2019 for the exam .